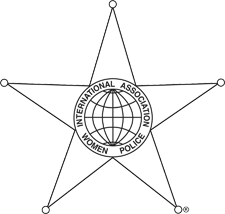 Axon continues their corporate partnership with the International Association of Women Police (IAWP) in 2019. Through this partnership with Axon, IAWP can continue to influence at the highest level, continue the development of personal protective protective equipment and support technology designed to take account of women’s specific needs as well as cultural considerations. The support now provided by Axon will also allow IAWP to continue with its other projects and help ensure the organisation is sustainable.